In this faster generation, everyone own smartphones and high competition in releasing advanced technology phones. People always look for high configuration, new functionalities, low prices and more advanced features. Every brand has a their own technology, advance features and uniqueness. But, most of the people only go for faster phones. When any smartphone released, we people eagerly waiting to buy that smartphone. But, the thing is available on that smartphones in some countries only like iPhones. So, people go for international online stores and the shipping charges are too high and also still unavailable in some countries. If you want to buy any smartphone, for any country and delivery free of cost. Here we go! Gearbest.com is an international online store and almost ship across the world with free of cost. There are different shipping methods where you can expect delivery 1-12 business days depends on different countries. One of the best online store when compared to others. This online store is for gadget lovers who can buy where the unavailability of new gadgets. Even you can find discounts and offers on this store. If you're looking for advance features, high speed smartphone with new functionalities in low price. Here we go! Xiaomi is china based company and hits the market with advanced technology phones at lower prices. Recently Xiaomi MI4I launched with an Octa Core processor. You can buy Xiaomi MI4I at a flat 48% discount at gearbest.com. Below are the specifications and features of Xiaomi MI4I. Display : 5.0 inch, 1920x1080 Pixel, 441 PPI, IPS 178 Degree wide viewing angle, Fully laminated Corning OGS glass. Camera : 5.0MP with 80 degree wide-angle, 5 element lens, f/1.8 aperture front camera + 13.0MP 5 element lens, f/2.0 aperture back camera, Two-tone flash. CPU+GPU : Qualcomm 2nd Generation Snapdragon 615 64bit Octa Core 1.7GHz + Adreno405. Battery : 3120mAh Lithium Ion polymer battery. Sensors : Hall sensor, Light sensor, G-sensor, Proximity sensor and Electronic compass. SIM Card Type : Dual SIM, 2x Micro Slots. Wireless Networks : 2G, 3G, 4G LTE, GPS, Wifi. 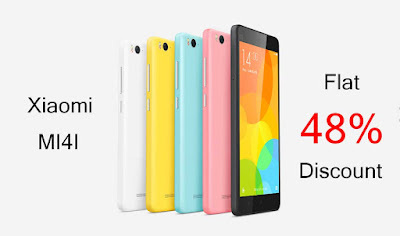 Above are the specifications and features of Xiaomi Mi4i. This is one of the best smartphone devices with great features in lower price. Still, you are looking for similar products? Here we go by clicking Android 5.0, you can find more similar cellphones on Gearbest.com. 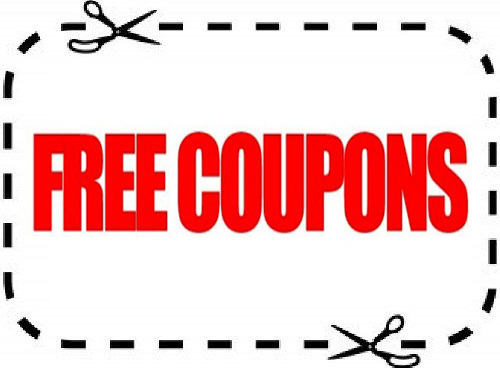 Even you can get discounts and offers on different products with a money back guarantee. The above review is from user experience and also the information provided also correct. I suggest you people go to Gearbest.com to buy any new released gadgets. Best thing is shipped almost all the countries with free of cost. There are lots of options, offers and discounts are available. Still any queries please leave a comment and don't forget to share with your friends.